Washington, DC - June 21, 2016 - The Pellet Fuels Institute today announced the qualification of pellet fuel manufacturer Smith Flooring of Mountain View, Missouri, into the Pellet Fuels Institute (PFI) Standards Program. The PFI Standards Program is a third-party accreditation program providing specifications for residential and commercial-grade pellet fuel, now representing fifteen pellet manufacturing companies, among them 24 facilities. "We welcome Smith Flooring into the PFI Standards Program," said Stephen Faehner, Chairman of the PFI Board of Directors. "Pellet fuels from qualified manufacturers are more easily accessible than ever. To identify pellets from a qualified producer, all someone has to do is look for the PFI Quality Mark on the bag. Many retailers look for the Quality Mark when making decisions on which pellet fuel brands to purchase. We look forward to many more PFI Standards Program members." With the addition of Smith Flooring and last week's addition of Georgia Biomass, the PFI Standards Program now represents well over 1.5 million tons of annual fuel production - nearly half the total U.S. production of pellet fuels for domestic use. "We at Smith Flooring are proud to have earned the PFI Quality Mark," said Kent Smith of Smith Flooring. "We believe that consistent quality in the marketplace wins over customers. The PFI Quality Mark on our bags tells our customers that our pellets can be depended on to perform well in their stoves time after time." In qualifying for the Standards Program, Smith Flooring joins companies across the country with previously qualified facilities: New England Wood Pellet, Curran Renewable Energy, American Wood Fibers, Lignetics Inc., Marth Peshtigo Pellet Co., Forest Energy Corp., Indeck Ladysmith, Energex, Spearfish Pellet Co., Michigan Wood Fuels LLC, Trae Fuels Ltd., Somerset Pellet Fuel, NWP Jasper and Georgia Biomass. PFI Standards Program participants can display the PFI Quality Mark on their pellet bags, signifying their qualification to the program requirements. This quality mark demonstrates to consumers that the product comes from a facility that submits its product to regular third party audits by an independent accredited auditing agency and testing laboratory. Random audits are regularly performed at production facilities to ensure qualified companies are following a quality control program. Wood pellets are tested according to the program specifications, also on a monthly basis. By taking these steps, participants ensure that their pellet quality remains consistent. 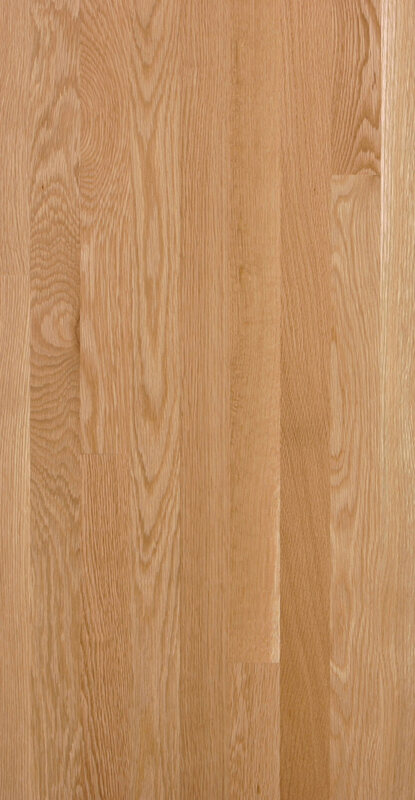 Smith Flooring was qualified by accredited auditing agency Timber Products Inspection. For information on qualifying for the program, the first step is to contact an accredited auditing agency, a list of which can be found on PFI's website. For further details on the PFI Standards Program, including a list of participating manufacturers, visit the PFI website, www.pelletheat.org. The Pellet Fuels Institute (PFI) is a North American trade association that represents a range of contributors to the pellet industry, including companies that manufacture wood pellets and pellet manufacturing equipment, or provide other products and services to the densified biomass industry at large. To learn more, please visit PFI's website at www.pelletheat.org. Why heat with wood pellets?